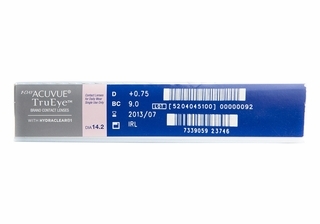 With Acuvue 1 Day TruEye contact lenses, you will never have the problem of tired and red eyes at the end of the day as the silicone hydrogel material of these Acuvue contact lenses ensures that your eyes get adequate oxygen throughout the day. In addition, the Hydraclear technology makes sure that your eyes are always moist giving you a smooth glide everytime you blink. 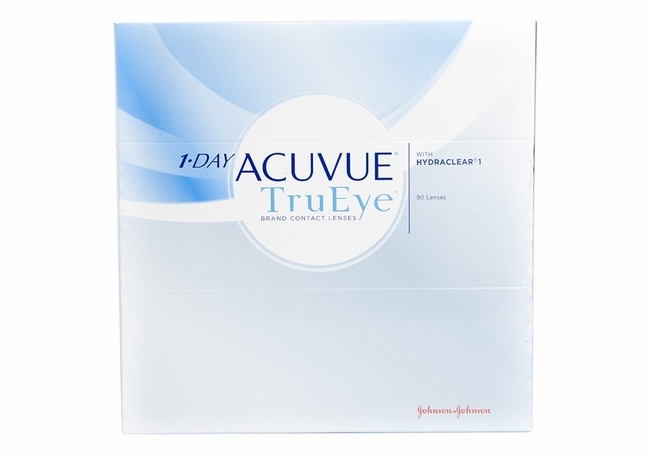 These Acuvue daily disposable lenses prevent lens deposits that can be detrimental to your eye health. 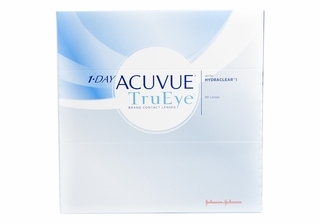 Acuvue 1 Day TruEye contact lenses also give you freedom from everyday lens storage and cleaning.